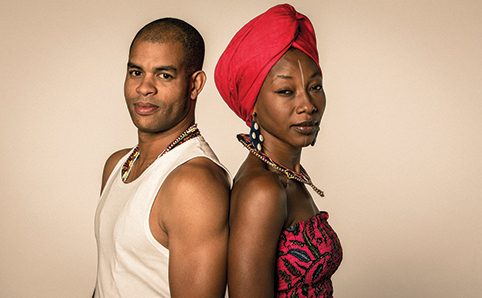 Two musical worlds collide with Cuba’s Roberto Fonseca and Mali’s Fatoumata Diawara pairing to create music for the soul through their beautiful Afro-Caribbean harmonies. Performing at the Hong Kong Cultural Centre on February 26, this dynamic duo are set to intoxicate Hong Kong with a mix of funky melodies and alternatively husky yet honey-smooth vocals. Combining Diawara’s sensuous singing with Fonseca’s jazz genius, this transatlantic musical union promises stomping riffs and emotive songs that we can’t wait to hear. More info here.